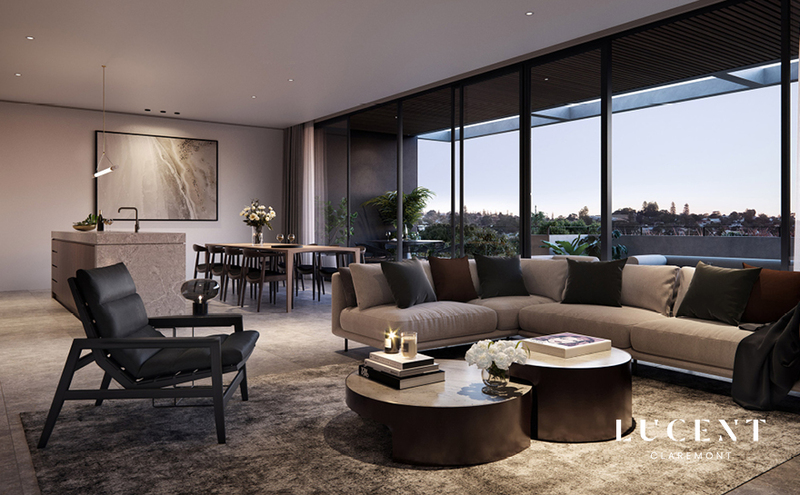 The initial sales campaign for the project was launched with the messaging, ‘Design Your Own Apartment’, which allowed prospective buyers the opportunity to review the proposed plans and make changes to the apartment design to suit their specific needs. 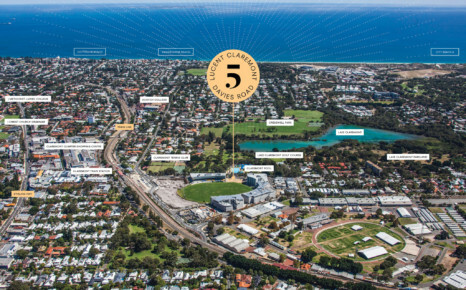 This campaign was well received and has generated significant interest in the project. 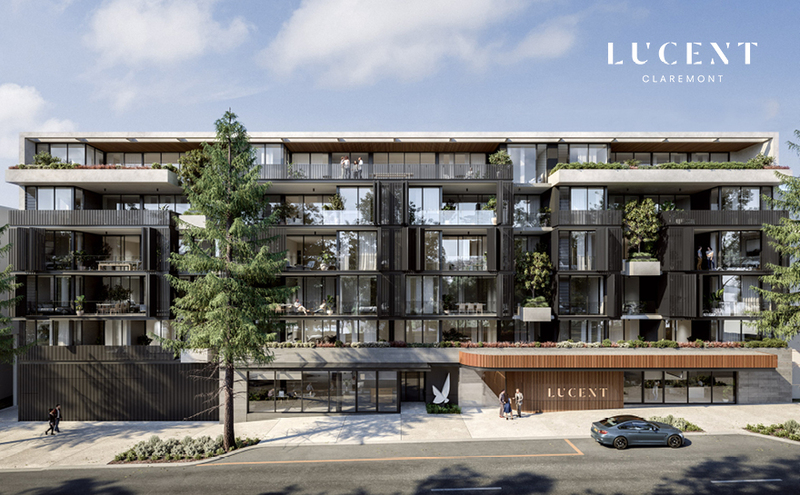 Lucent Claremont provides a boutique living experience incorporating generously sized apartments with each individual apartment and the development overall designed and finished to a very high quality with individualised options for appliances, integrated fridges, feature lighting, plumbing fixtures, cabinetry finishes and flooring. 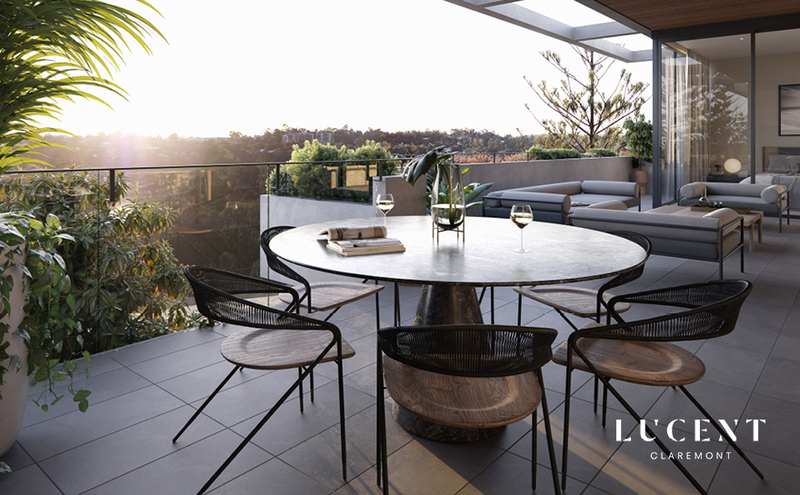 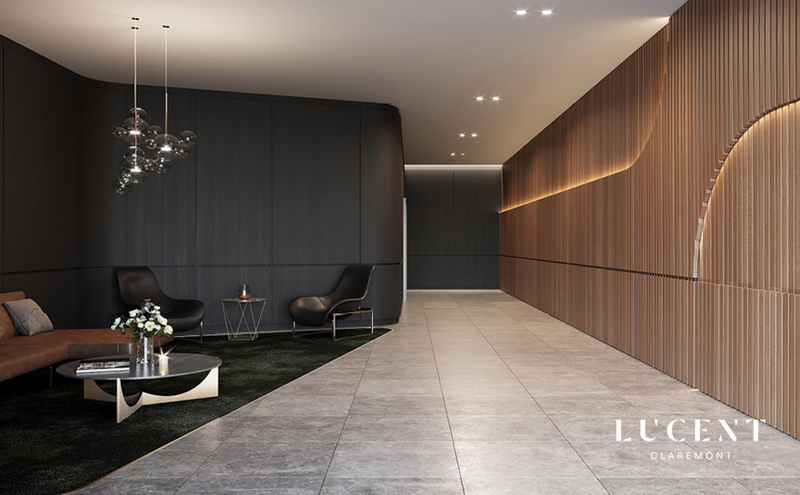 The central hub of Lucent Claremont will be the Residents Lounge located on the 2nd floor. 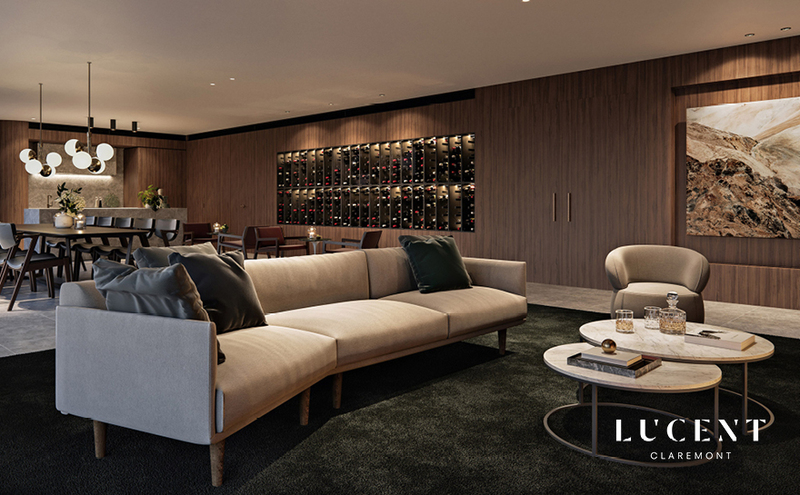 A beautiful open space with chef-grade kitchen facilities, personalised wine cabinet and open lounge & dining areas. 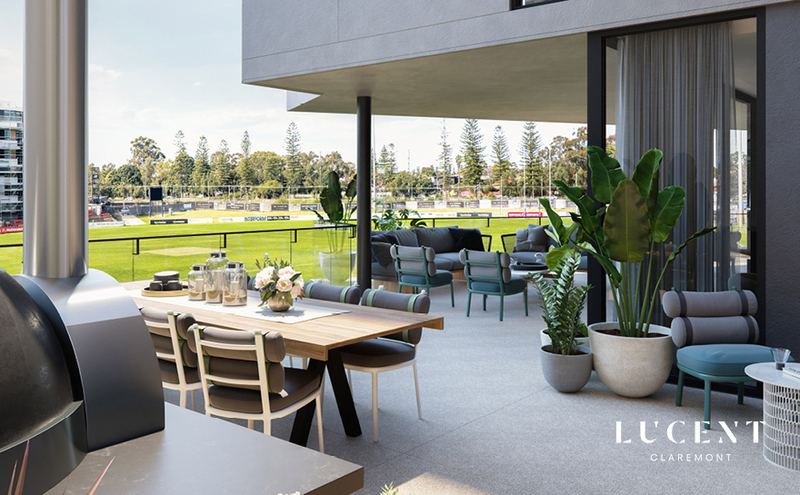 Providing the perfect place for residents to entertain family and friends outside of your apartment but still ‘at home’. For convenient living, the property will be serviced by two lifts, keyless visitor entry, CCTV and secure, gated parking. 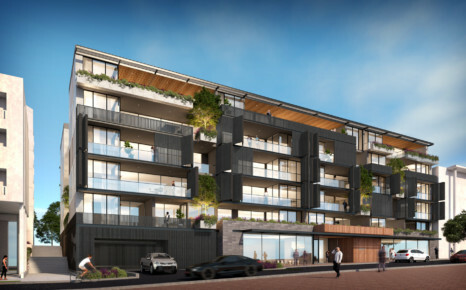 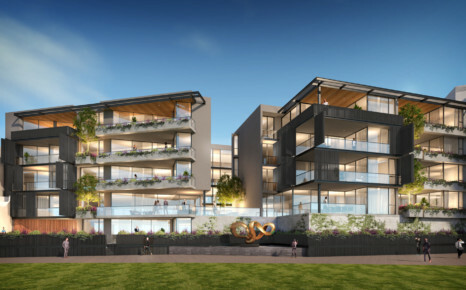 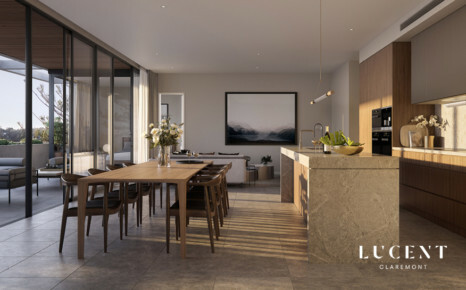 Understanding the market and buyer’s expectations has been critical in the planning stages of this development to ensure we can present to the market something unique that is going to stand out as a benchmark development in this location. 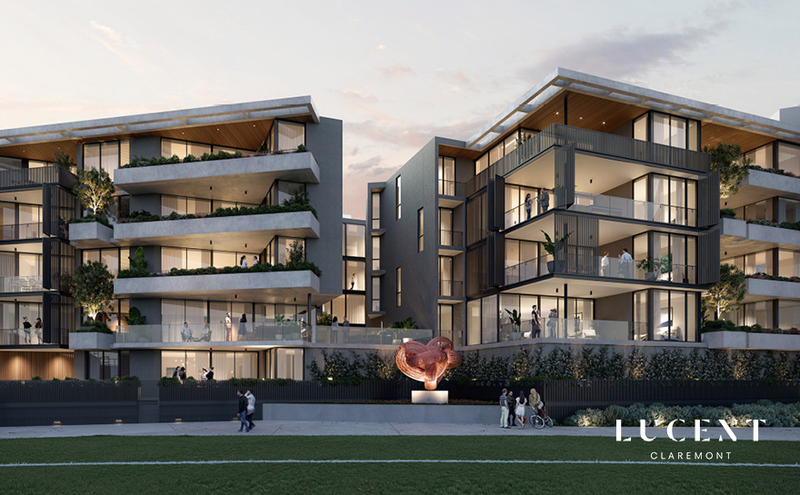 The development will incorporate a parking allocation for the Claremont Football Club (CFC) which has required detailed negotiations with both the CFC and City of Claremont. A model has been established that will ensure the relationship between the CFC and the future Owners of the property will be mutually beneficial. 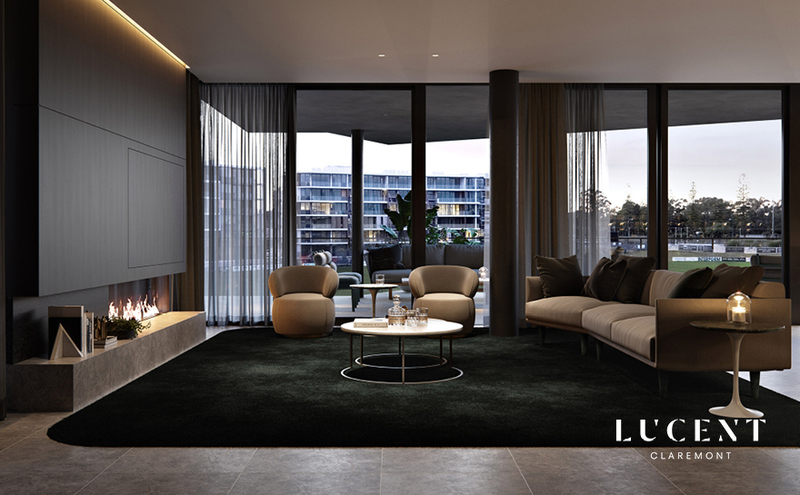 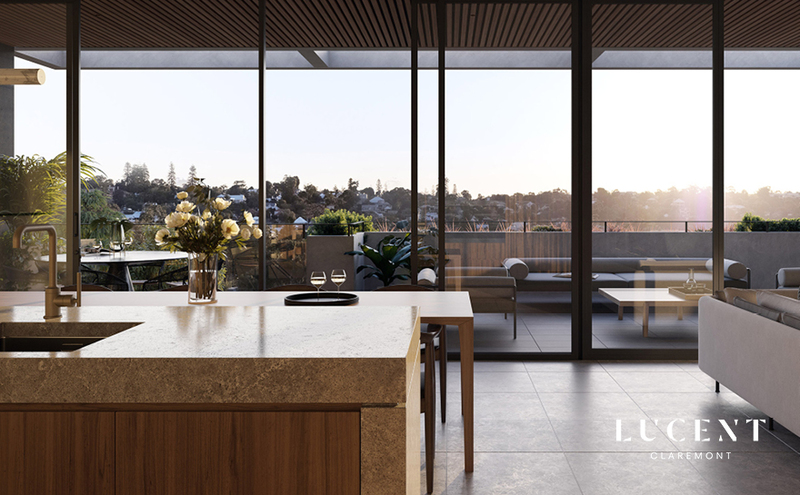 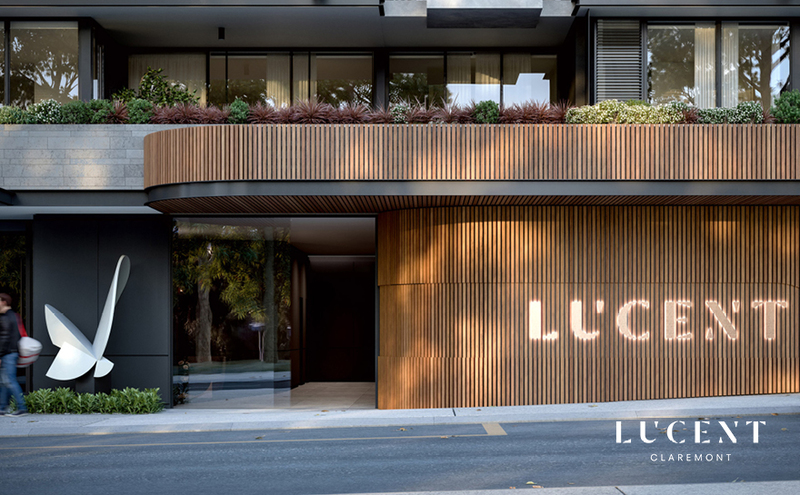 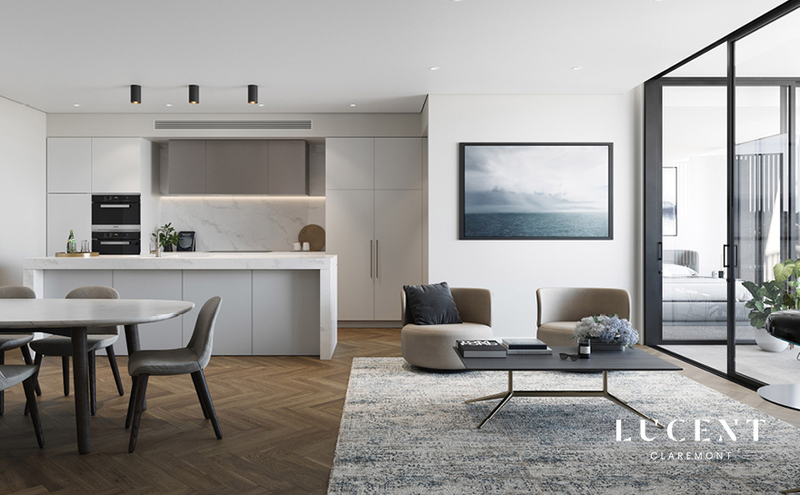 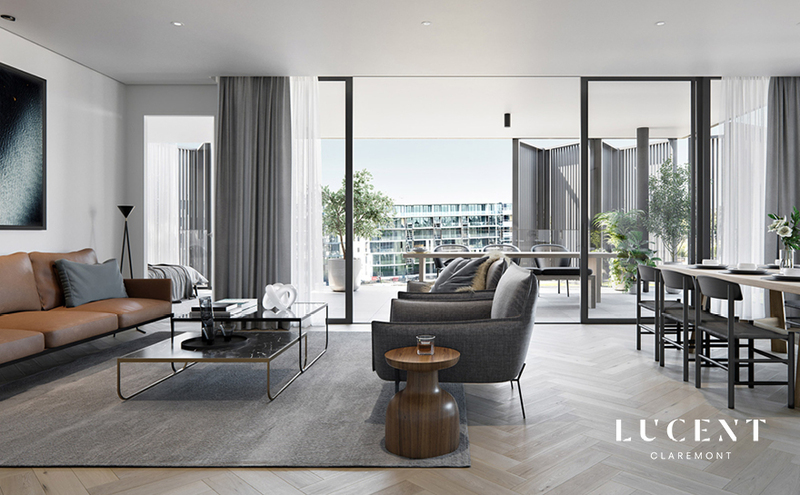 Lucent is refined living with elegant and sophisticated residents’ amenities.